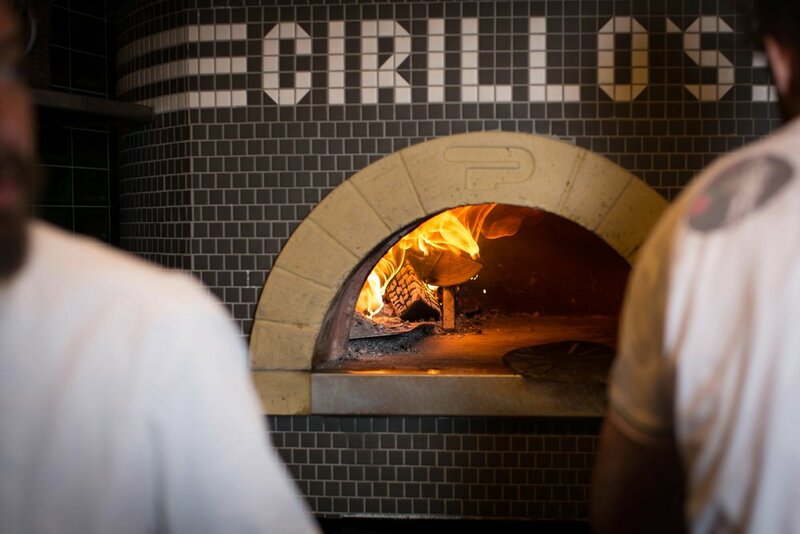 Cirillo’s was established in May 2016. 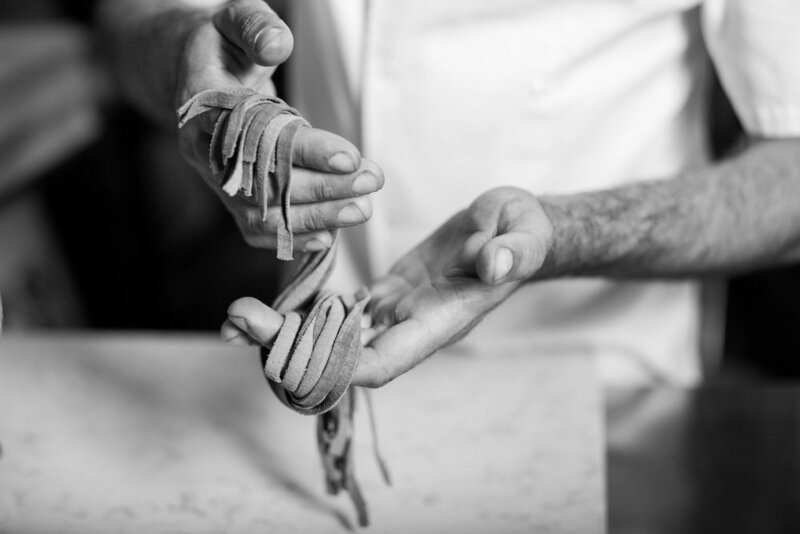 Started by James Cirillo, who was born in to a family that had a long history with Italian food and wine. 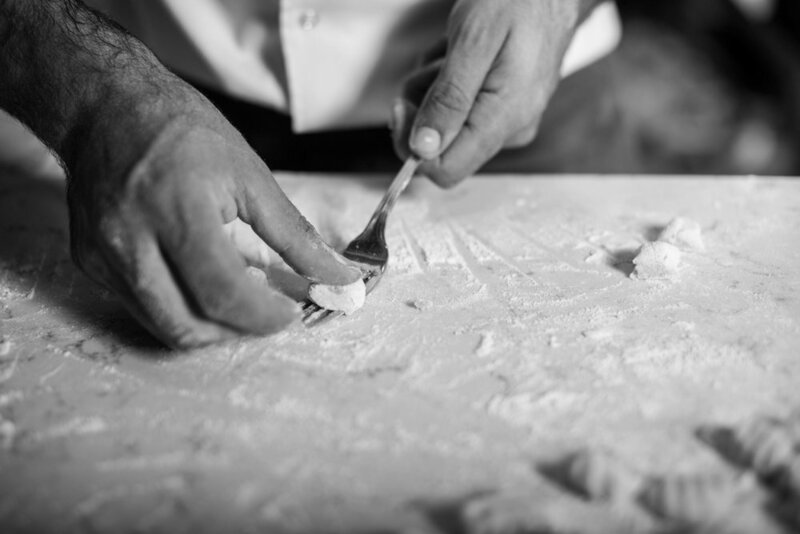 We serve up authentic Italian antipasti, pasta dishes and wood-fired pizzas for lunch and dinner, with all our pasta, breads and pizza dough made fresh in-house every day. 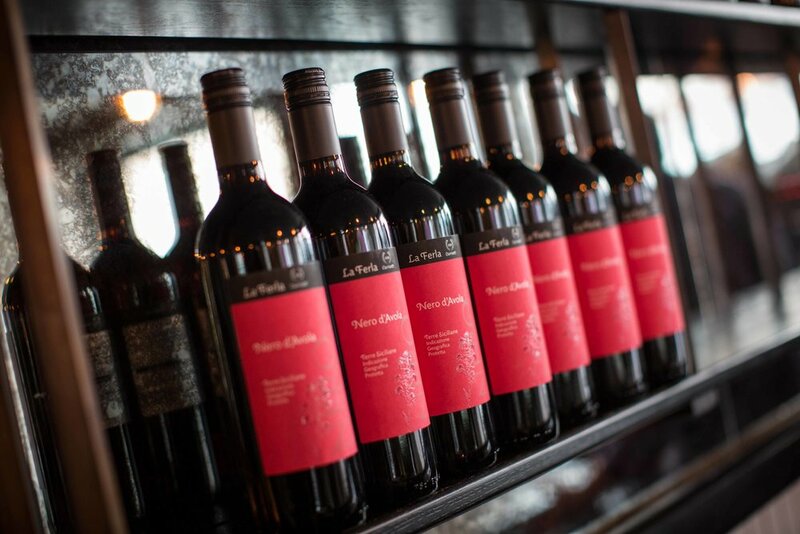 We also have a choice of regional Italian wines from boutique producers, as well as craft beers and Italian apertifs. 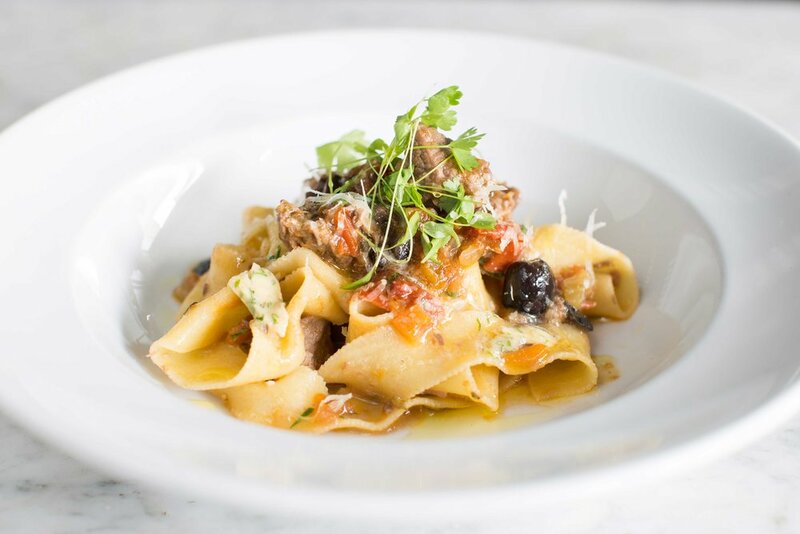 We have a choice of regional Italian wines from boutique producers, as well as a menu of craft beers and Italian apertifs on the go. You will be then sent an e-mail confirming you booking. Please contact us directly to inquire about vouchers by filling out the form below.